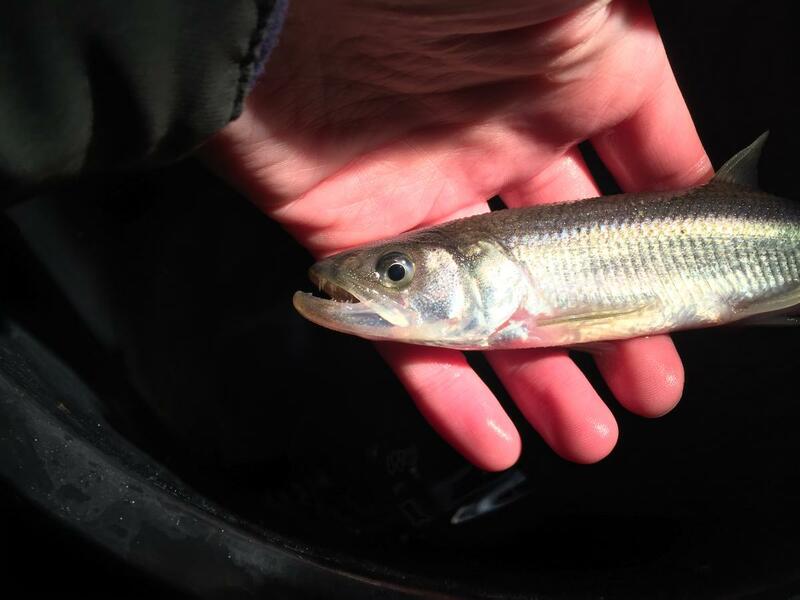 As the second intern to work on the Saving the Sparling Project I can thankfully say that I have successfully found spawning sparling, making it two years in a row where the Trust has been able to collect vital data and observe this rare species reach good spawning habitat in the River Cree. 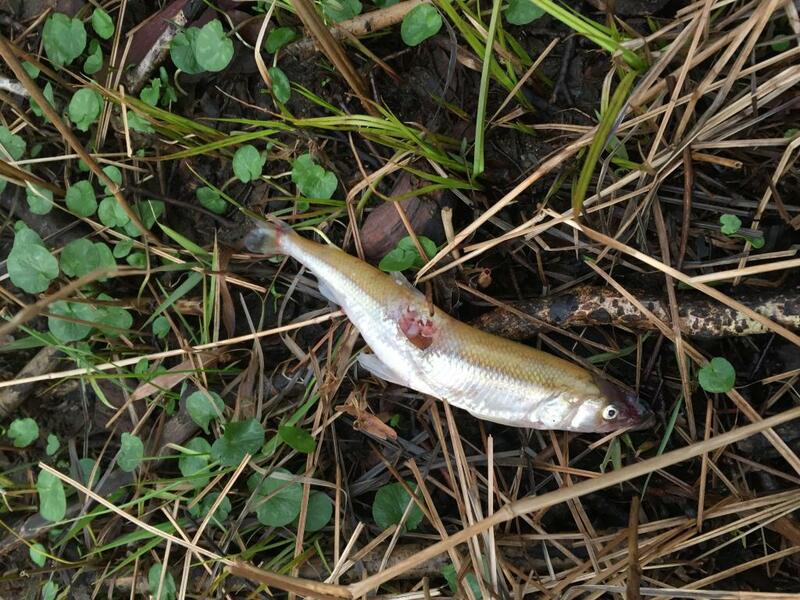 Sparling typically spend the majority of their life along the coast and in the brackish waters of the estuaries, but as an anadromous species they require freshwaters to complete their lifecycle. In the autumn time large shoals begin to form in the lower Cree Estuary, where sparling gather in their thousands in preparation for the spring migration. As the water temperatures begin to rise in spring, to approximately 6 degrees or more, the sparling use the incoming high spring tides to migrate to the upper tidal limit of the River Cree. Ideally, with the assistance of these big tides, the sparling will reach suitable spawning areas which include fast flowing riffles to maximise dispersal of eggs and pools to allow sparling to recover before returning downstream to the estuary. 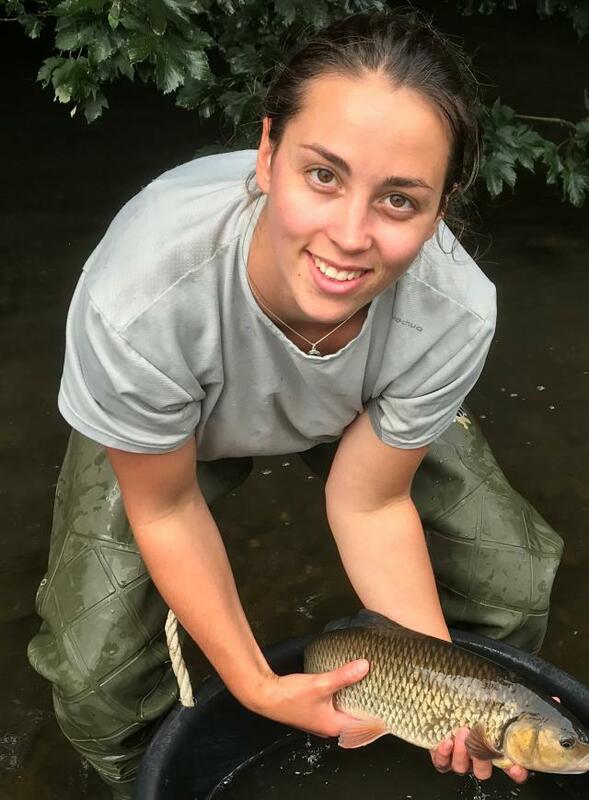 The entire spawning period, when these fish are particularly vulnerable, typically only lasts a few days and to aid in their protection it is vital that we monitor known indicators in order to predict the arrival of the sparling. The main indicators we use are the river temperatures, the presence of known sparling predators and incoming high tide heights ideal to assist the sparling to reach ideal spawning habitat. Since the 1st of February, I had been recording the daily river temperatures. Based on previous models once the 100 degree day is reached (which is the cumulative temperature totals from 1st February) river bank surveys should begin as spawning could be imminent. 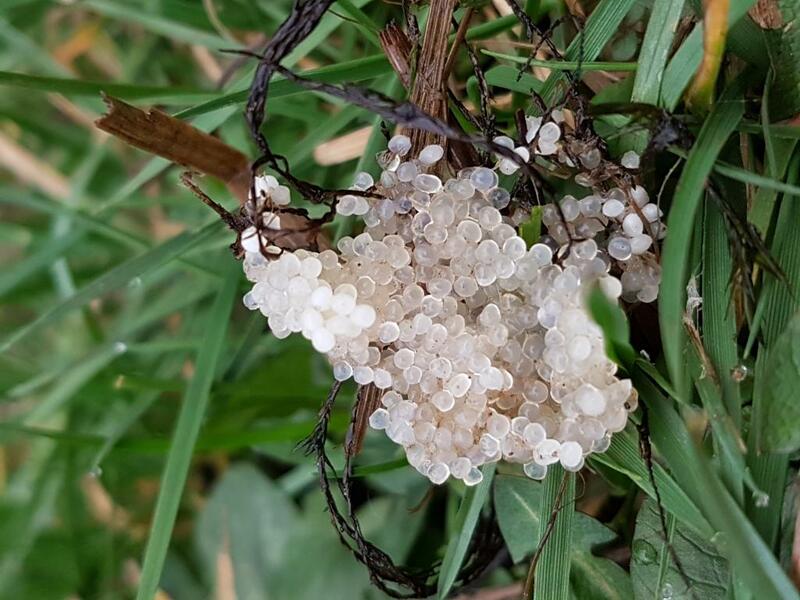 The Sparlings arrival was considered early this year as the first signs of spawning activity became evident on Friday the 22nd of February. The sparlings arrival this year was mainly evident by the significant increase in the presence of known sparling predators such as cormorants, herons and goosanders near the sparling spawning beds. None of these bird species were present in the days or weeks leading up to the spawning event. However, on Friday and Saturday (22nd and 23rd Feb) the numbers of predator’s present suddenly increased and they took little notice of human disturbance suggesting the sparling had arrived. 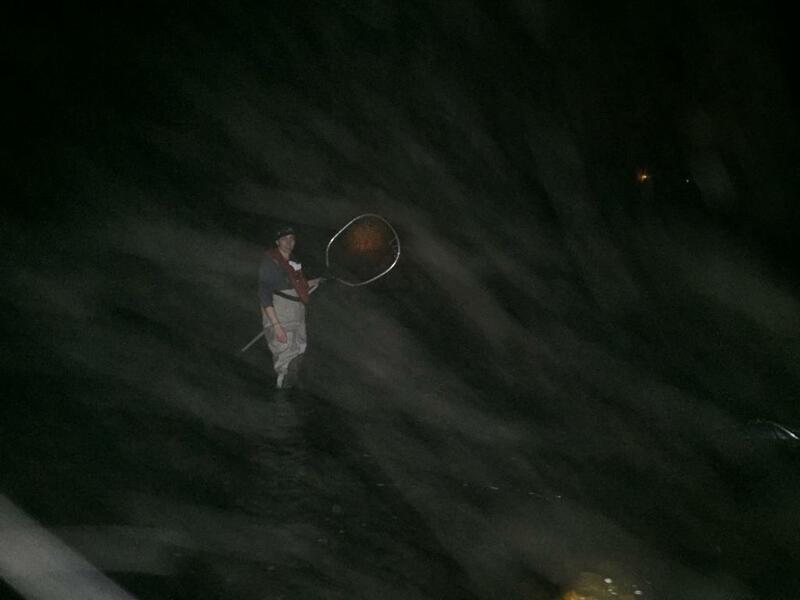 It was decided that with an increasing number of eggs present, that a small team would conduct a night survey over the high tide period during the early hours of Sunday morning (24th). At around 2am on the Sunday morning myself, Jamie and two volunteers gathered along the river bank, geared with strong torches, life jackets and chest waders to try and locate the sparling. 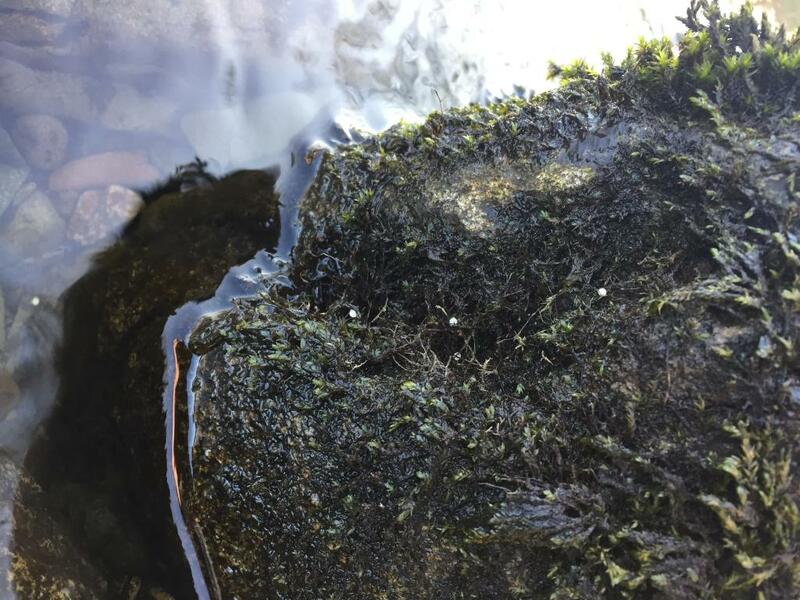 The team successfully found a few hundred sparling, beginning to gather at the bottom of a riffle in an area considered an ideal and typical spawning area for the sparling of the River Cree. We collected 50 live sparling, as per our Marine Scotland licence, ranging in sizes and with a mixture of males and females caught. These sparling have since been used to educate local members of the community and school children before being carefully returned to the sanctuary of the river within a week of collection, where they can easily migrate back down to the safety of the estuary. Courtney will continue to give updates on her work throughout the remainder of the project.